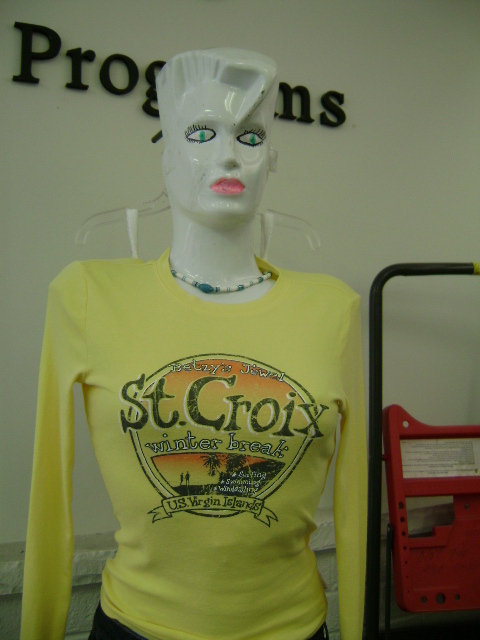 Mannequins exist for two reasons – primarily to show off how good the clothes look. But also to show off how good the clothes look on somebody who looks nothing like you. 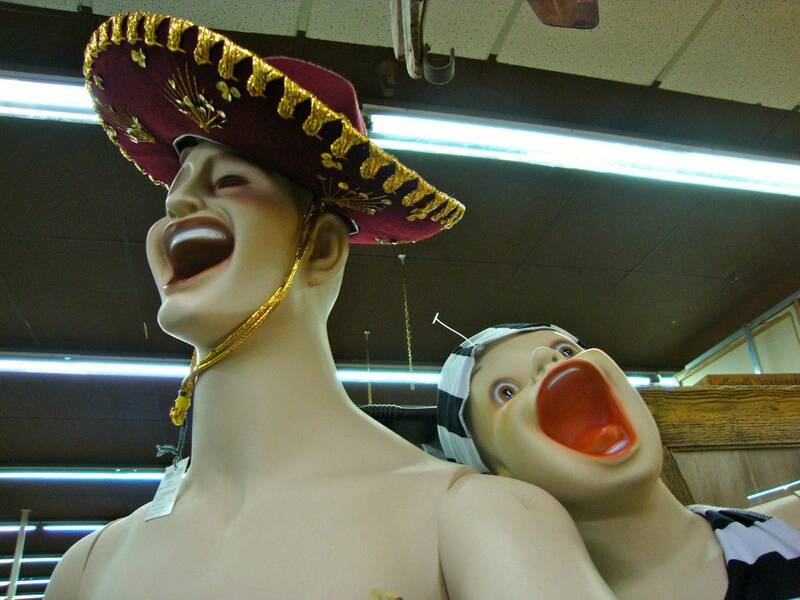 Here are 10 mannequins who are having a better time at work than we ever will.